Sweet, darling Colette. She is the third child of our dear friends Natalie and Mike. I photographed their wedding over five years ago now (!!!!). We couldn't be happier for them! 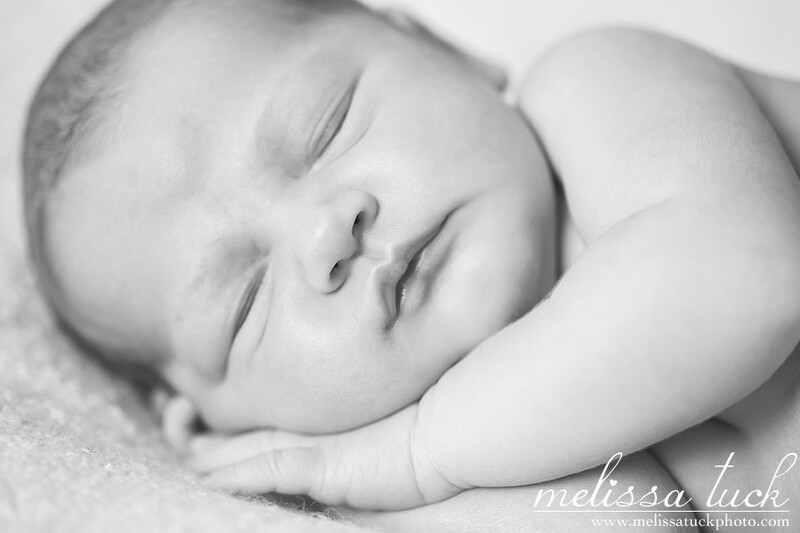 Here are a few snaps from her session at six days old.